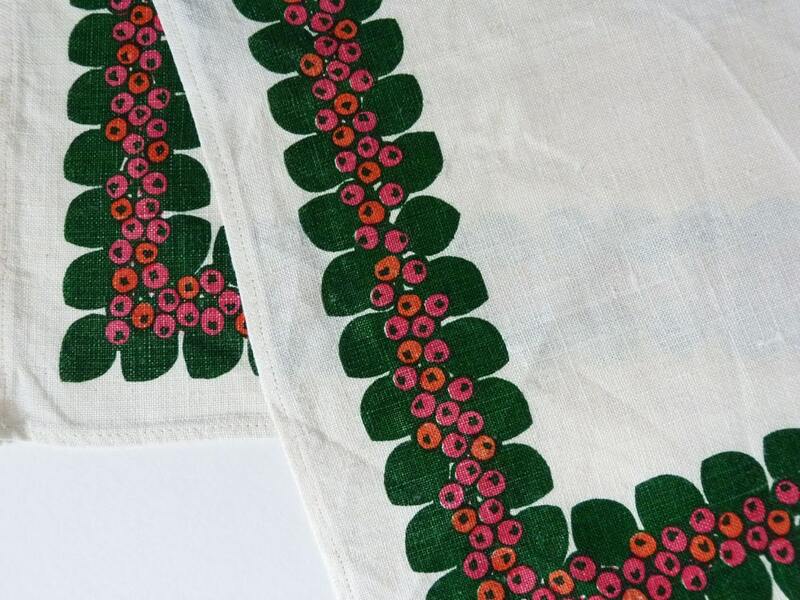 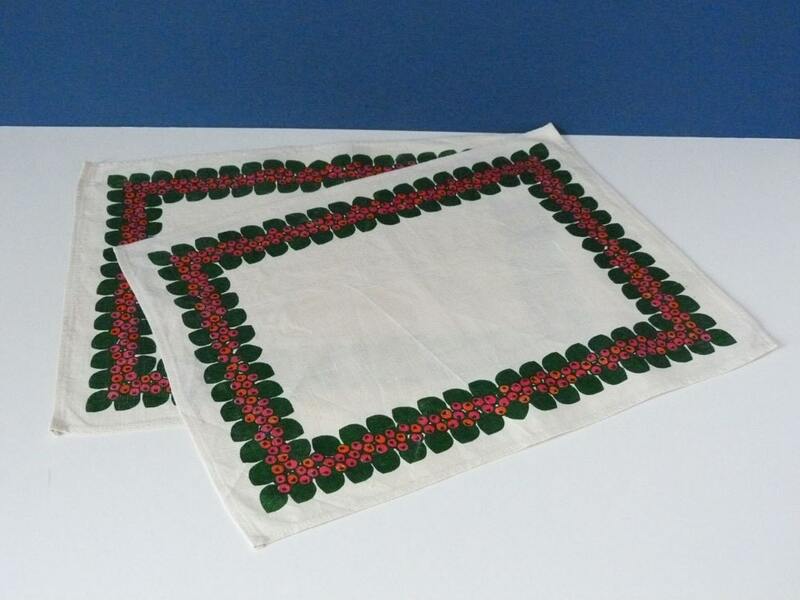 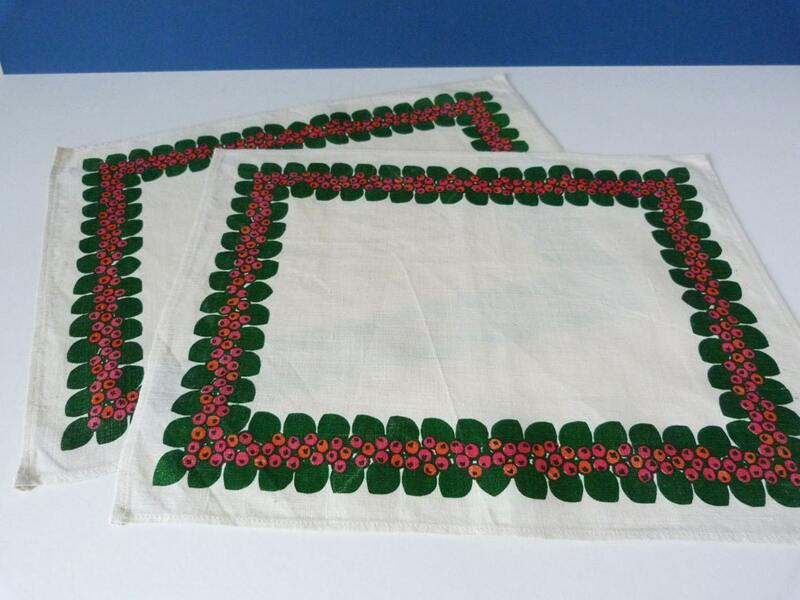 2 beautiful vintage placemats, produced in quality linen, from Denmark. 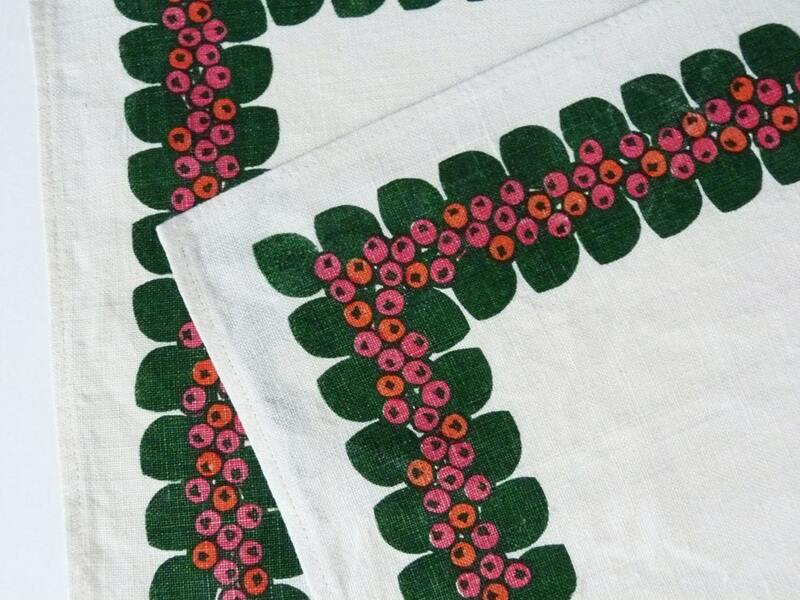 Both of these lovely mats are in great condition and are sure to add a little Scandinavian charm to your home. 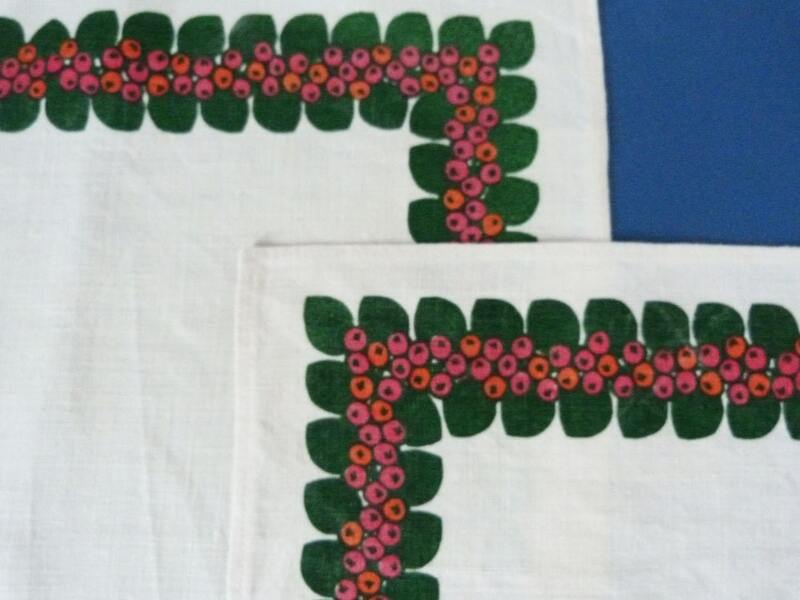 The price given is for 2 placemats.